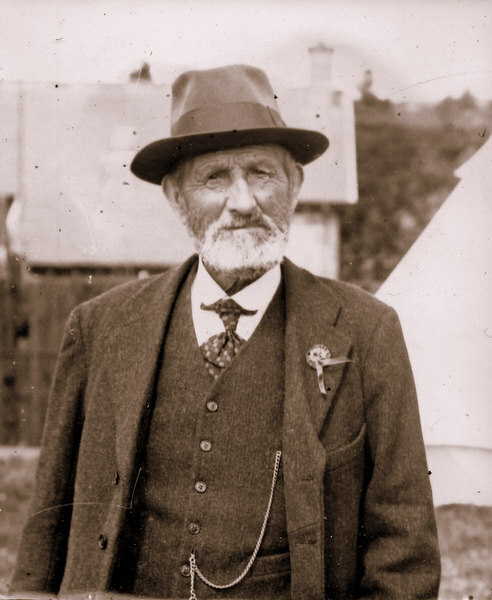 This is George Anderson, farmer in Mosstown, Kennethmont. He was President of the Kennethmont Show Committee. The last Kennethmont Show was held in 1939 and did not resume after the war.